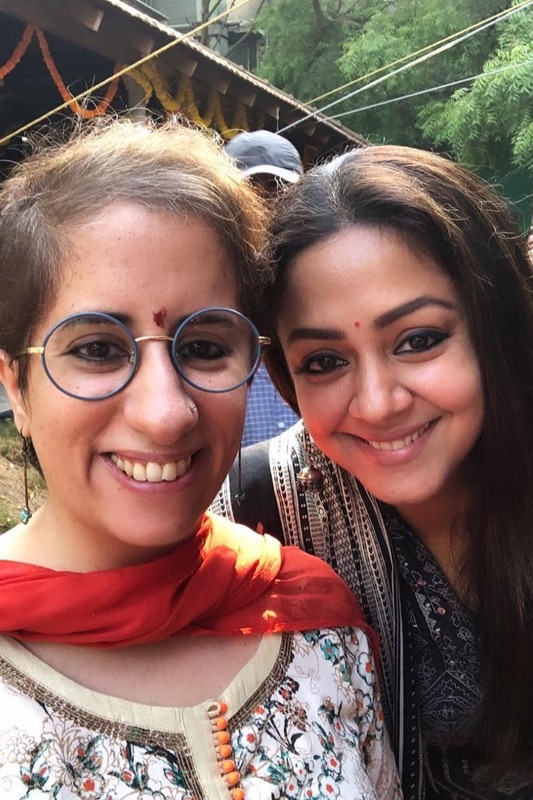 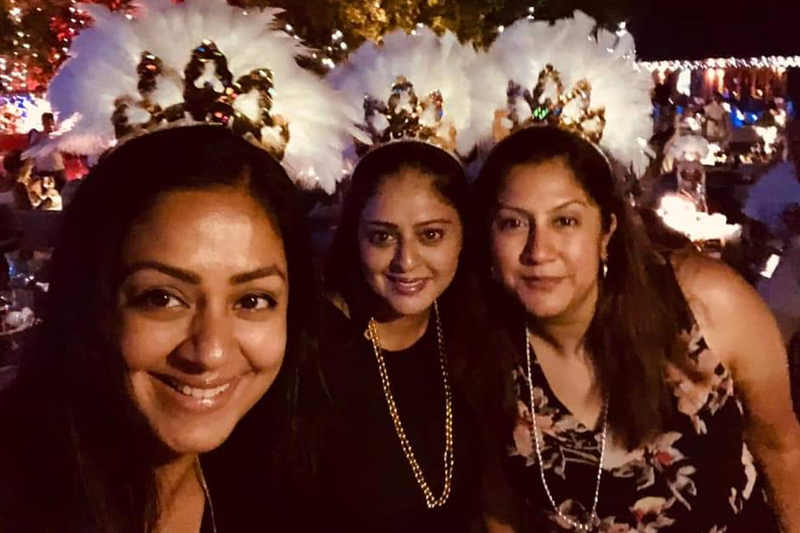 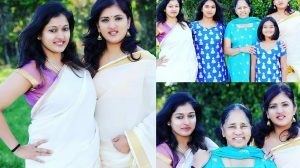 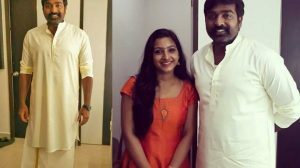 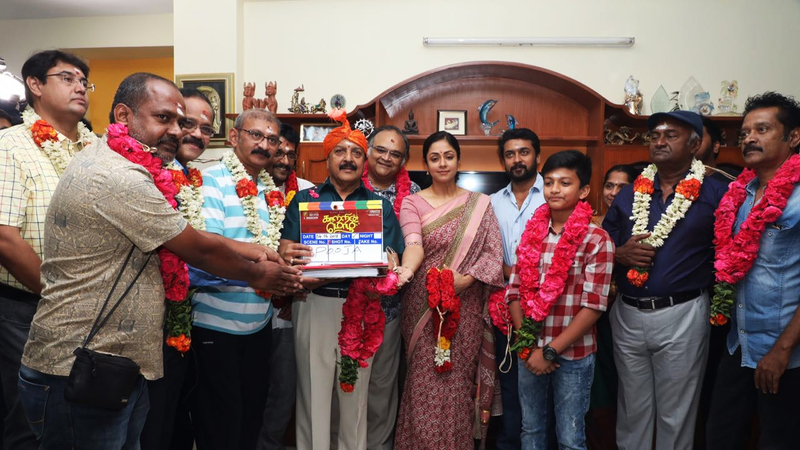 It’s a wrap for the first schedule of ‘Soorarai Pottru’! 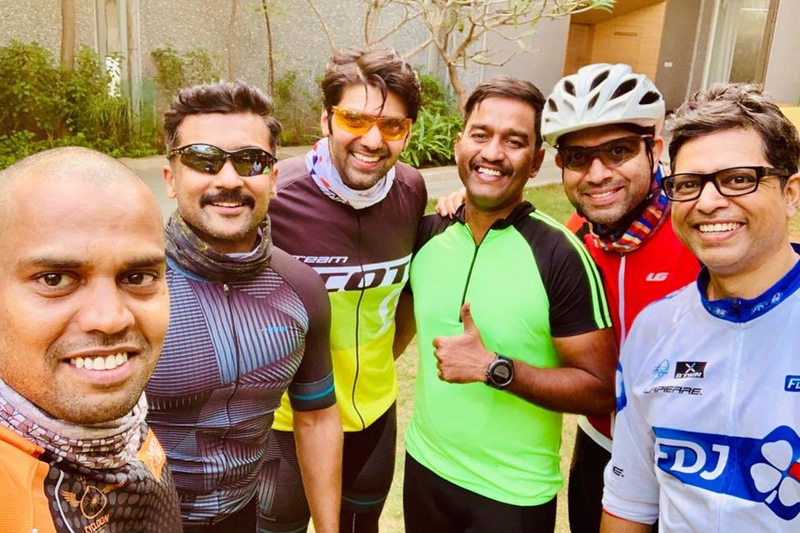 Actors Suriya and Arya, who are teaming up for the first time for Kaappan, take up a cycle ride. 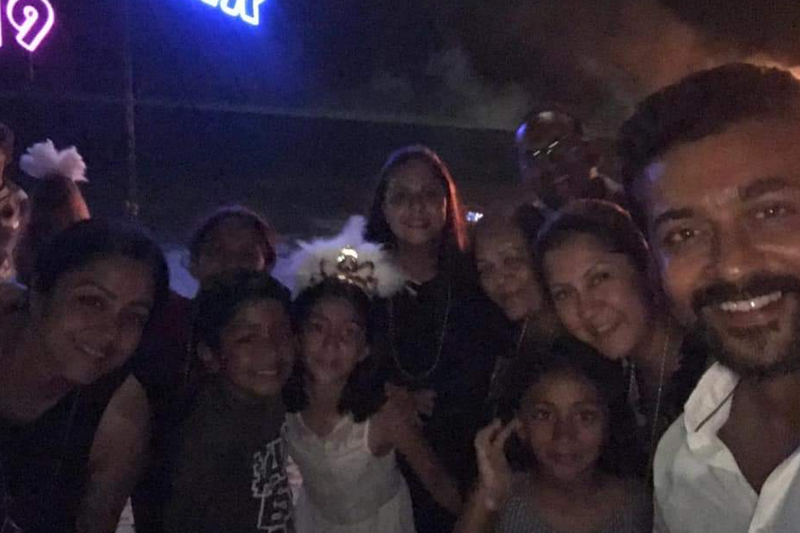 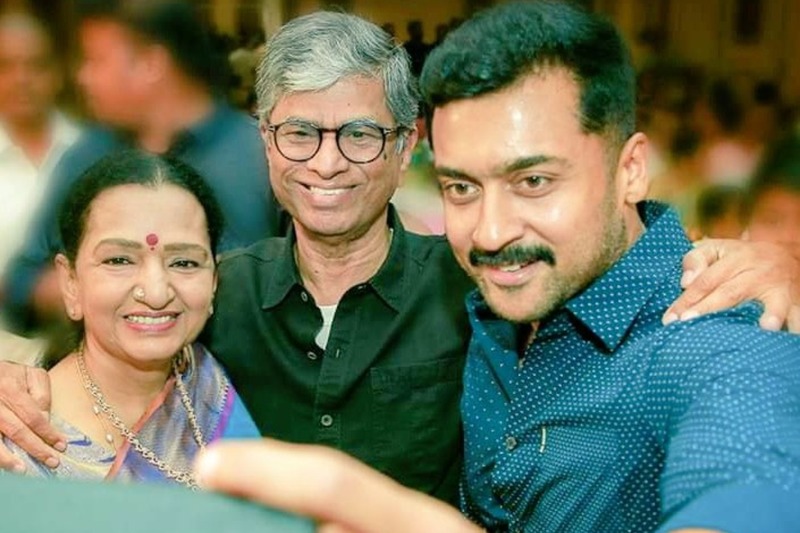 Suriya takes a selfie with Thalapathy Vijay’s parents. 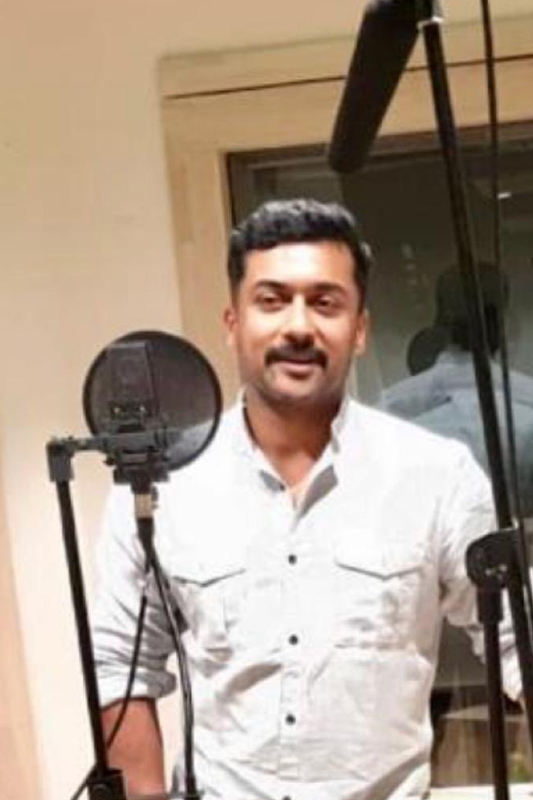 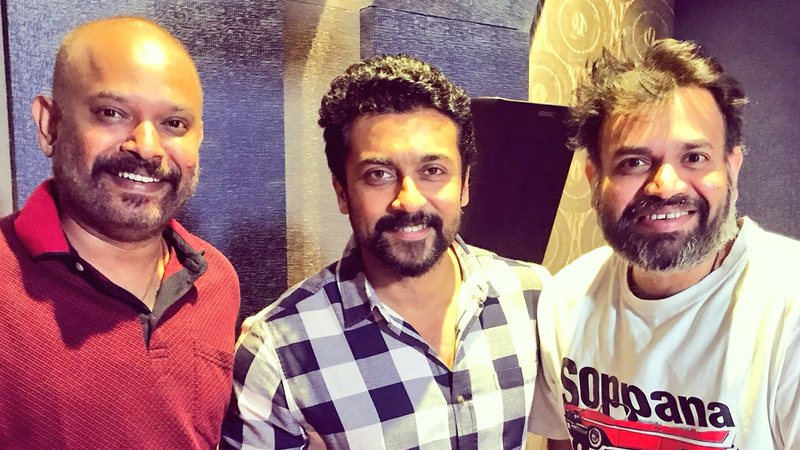 Suriya completes dubbing for NGK teaser! 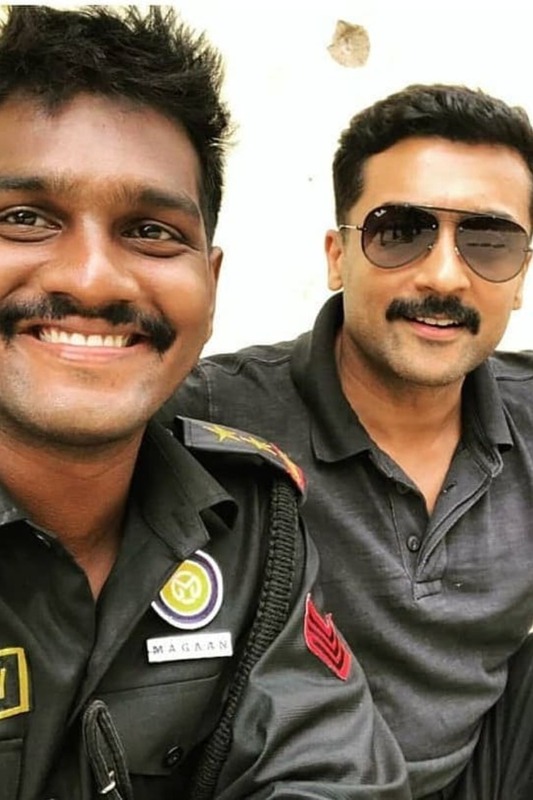 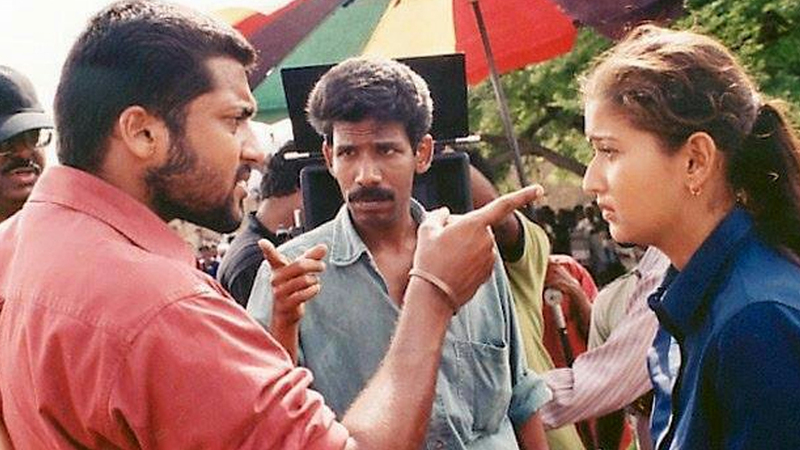 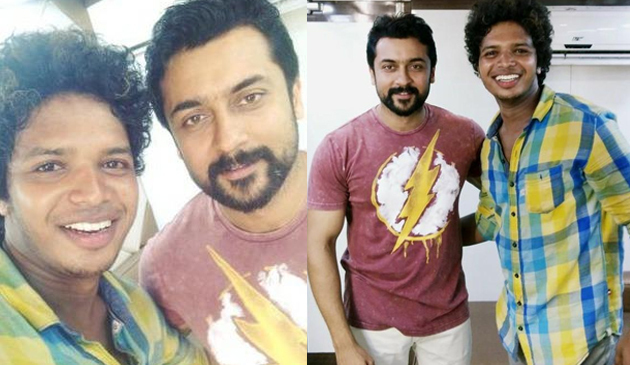 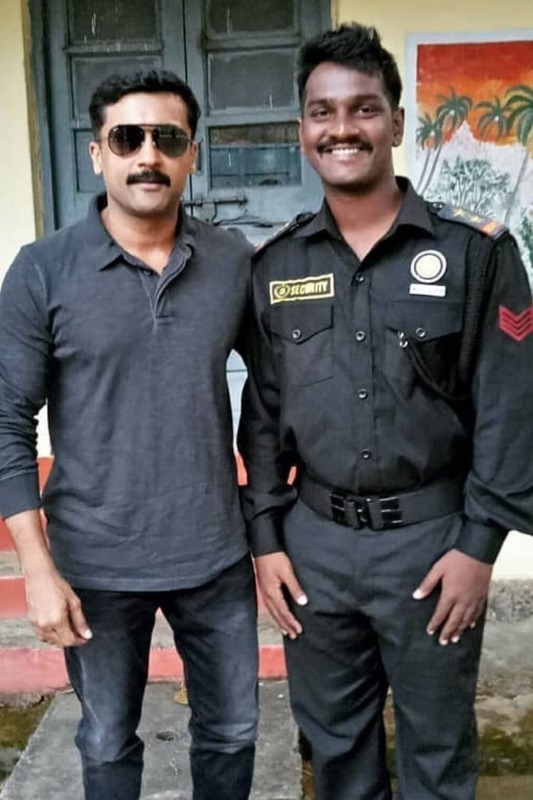 Suriya from the sets of Kaappaan. 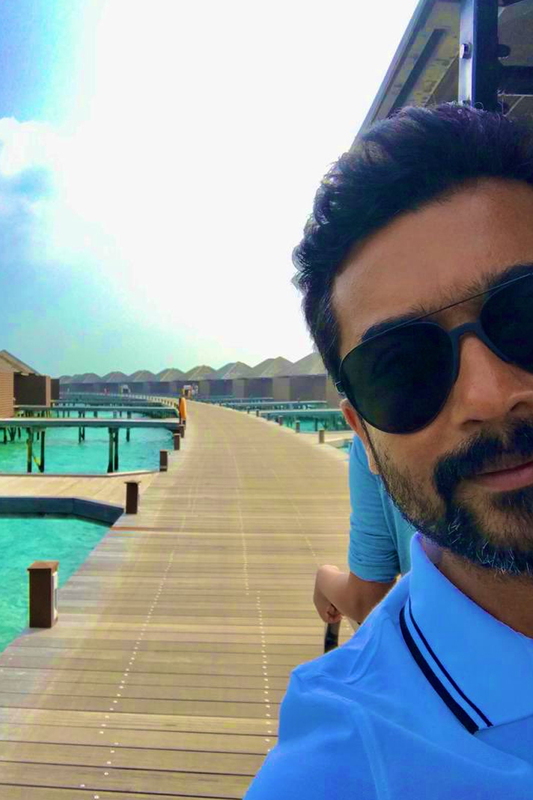 New still of Suriya from the sets of KV Anand project, tentatively titled Suriya 37. 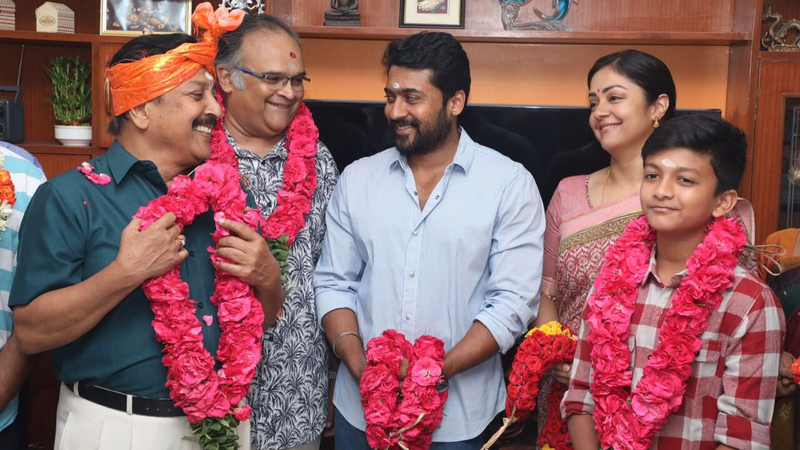 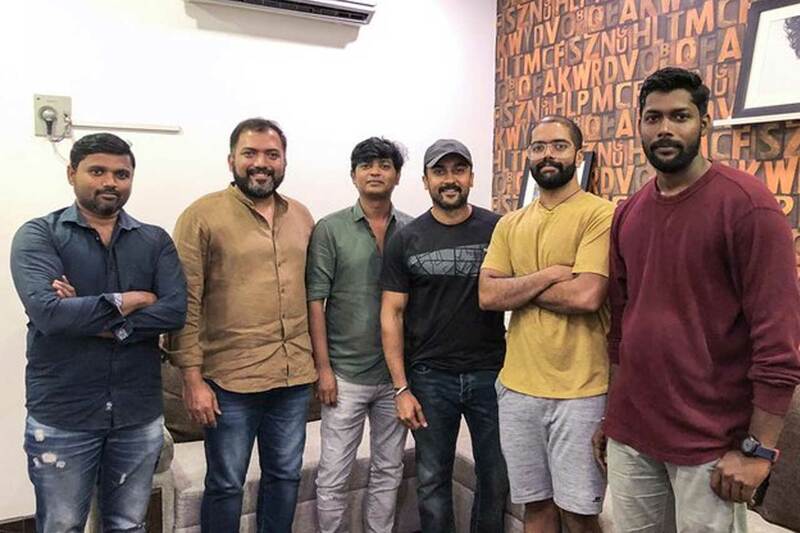 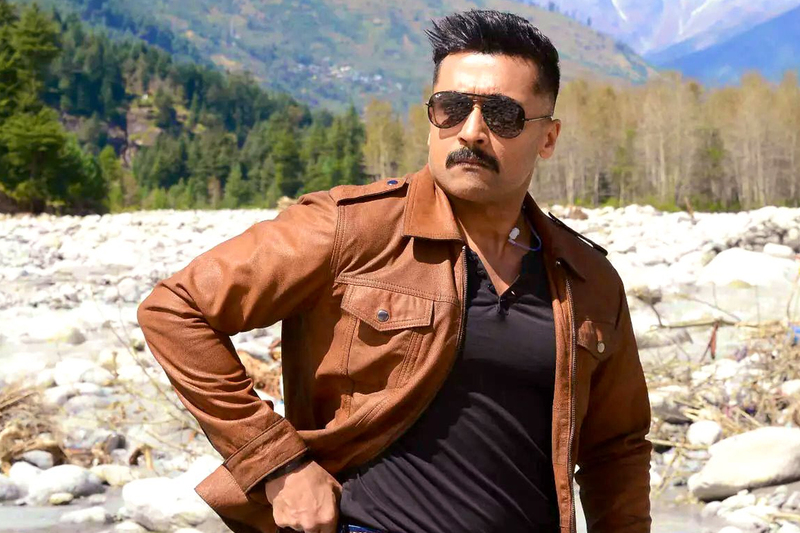 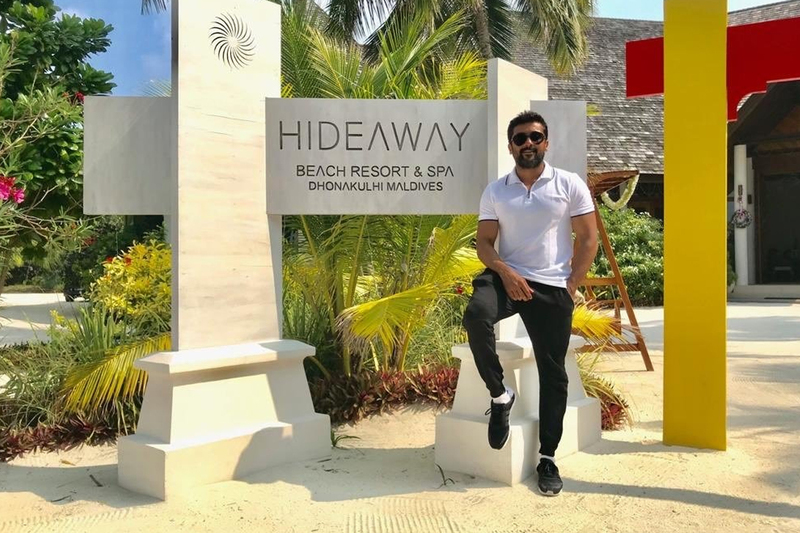 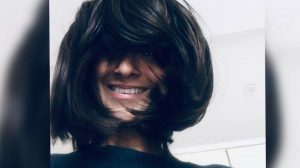 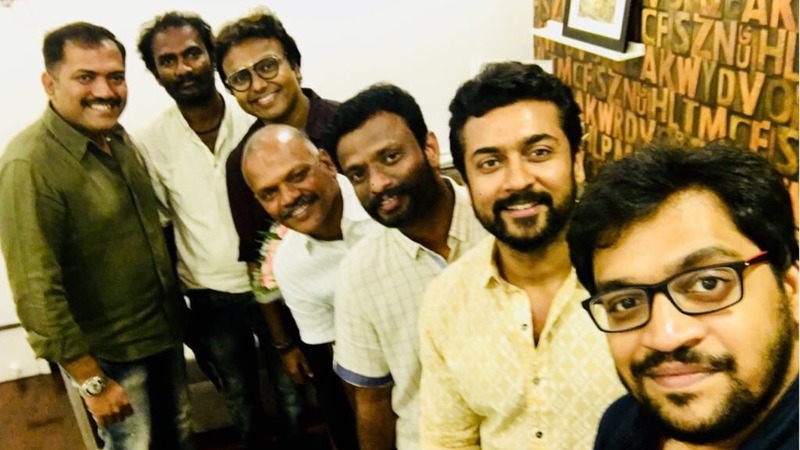 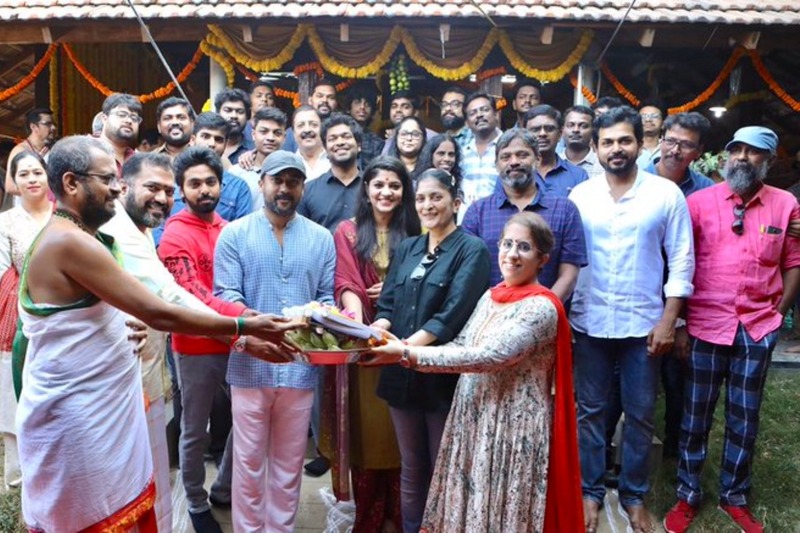 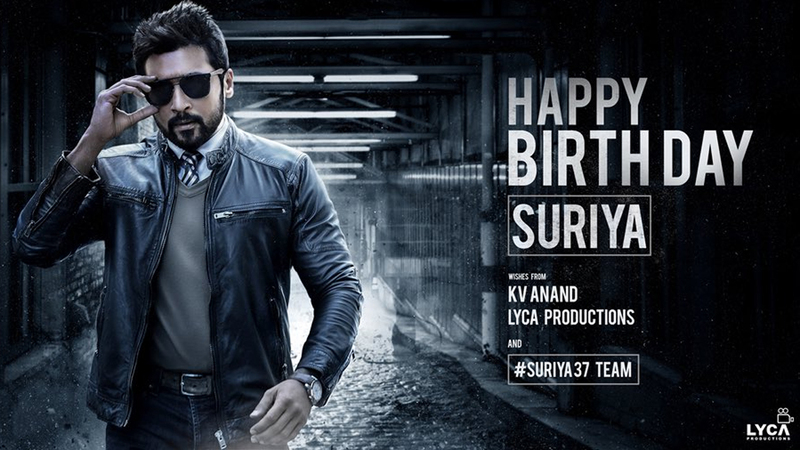 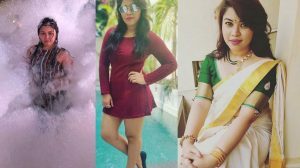 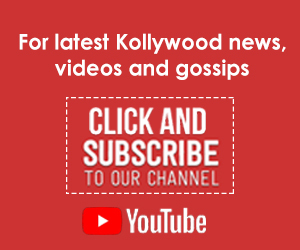 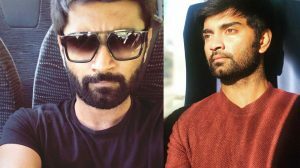 Lyca Productions, the makers of Suriya’s upcoming movie, tentatively titled Suriya 37, helmed by K.V Anand, has unveiled the actor’s look in the movie. 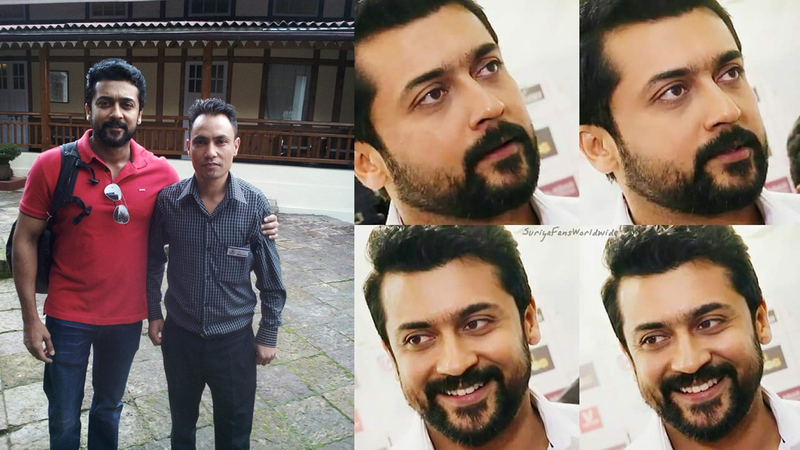 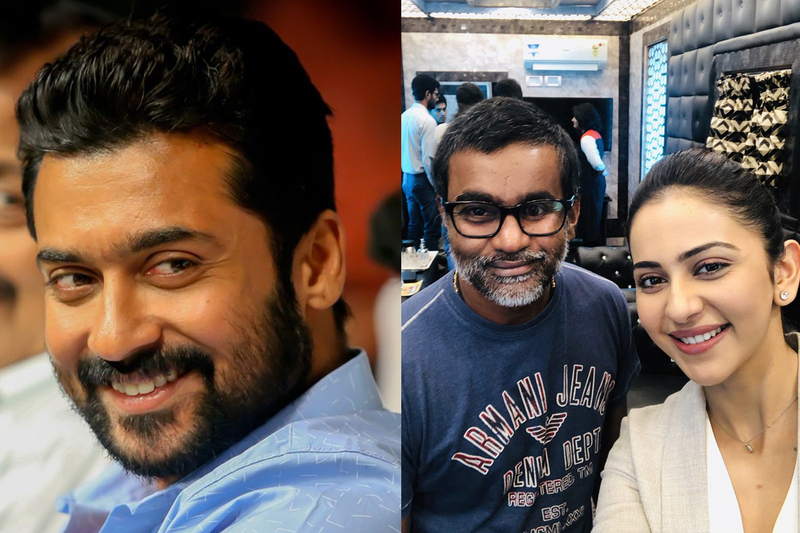 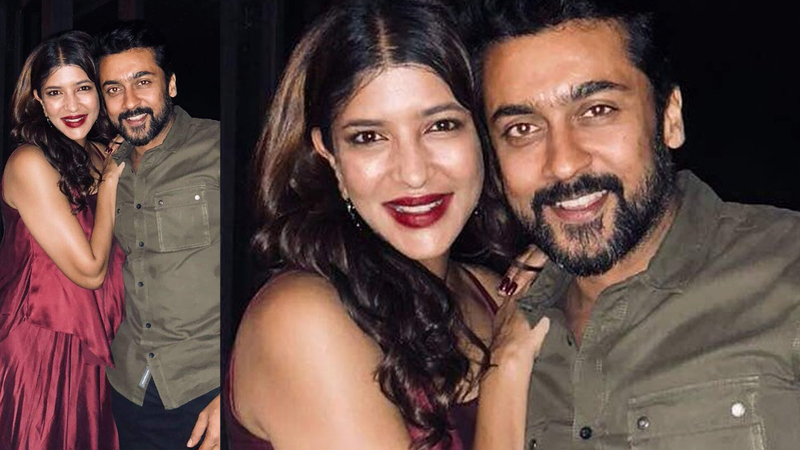 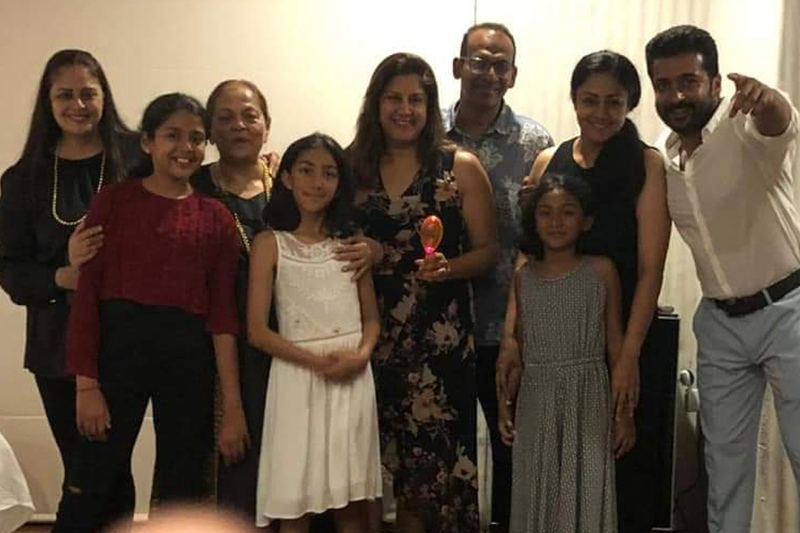 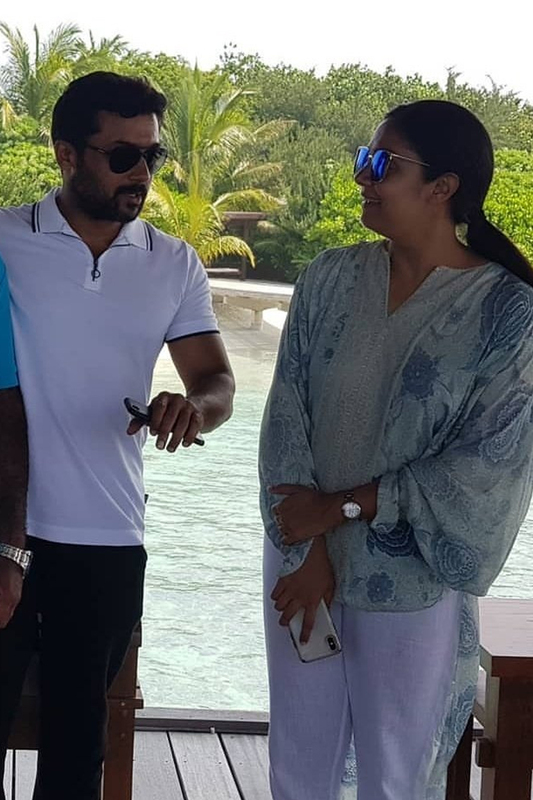 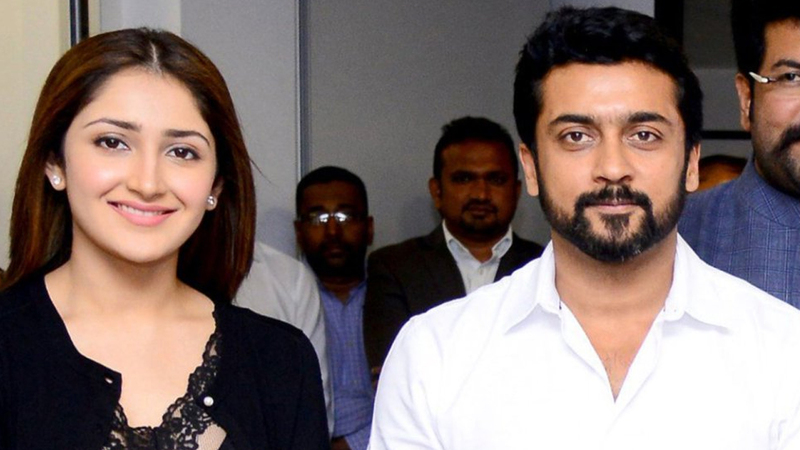 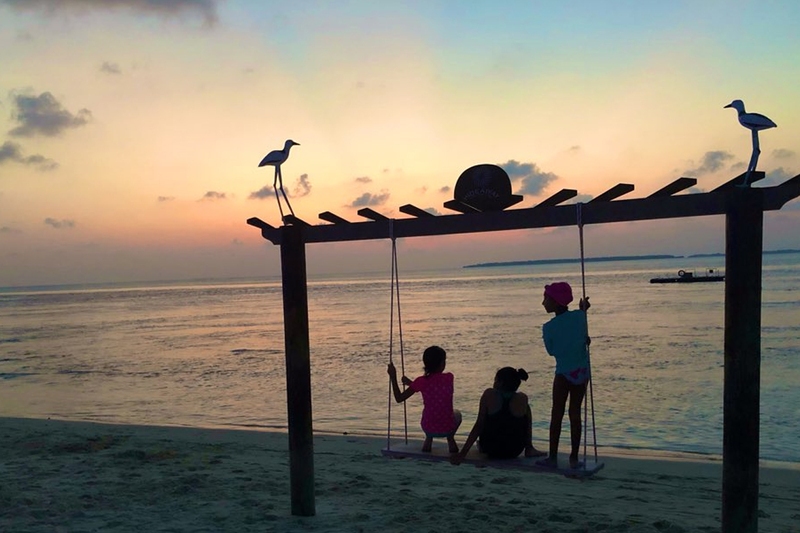 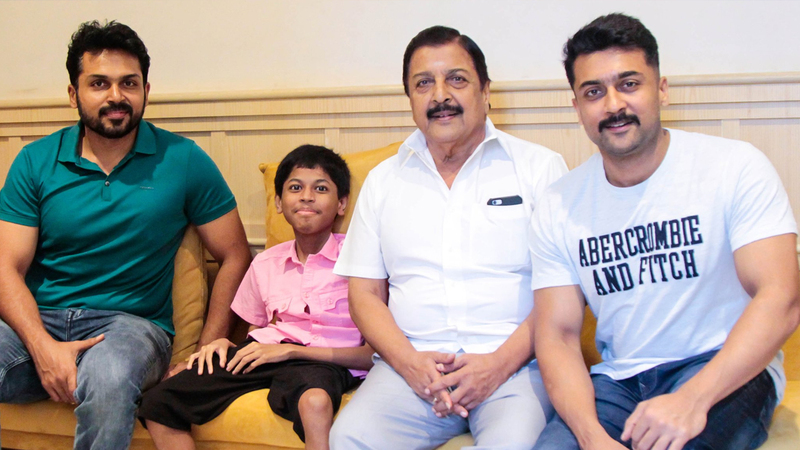 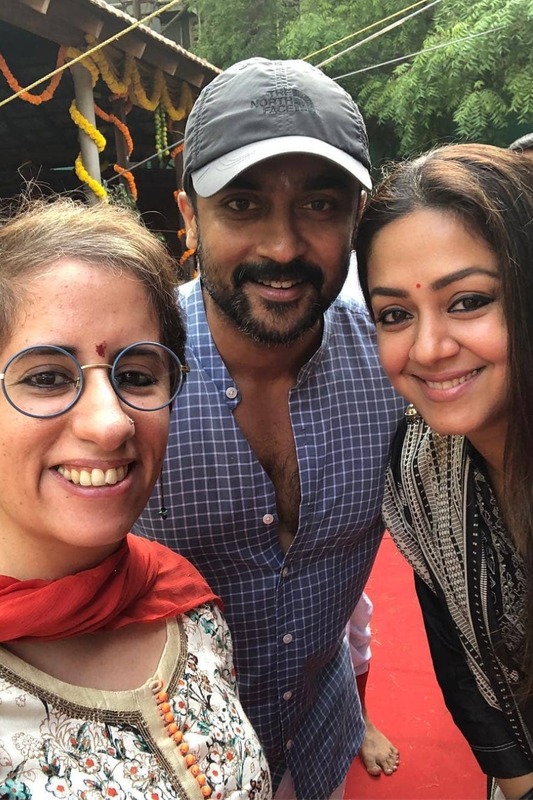 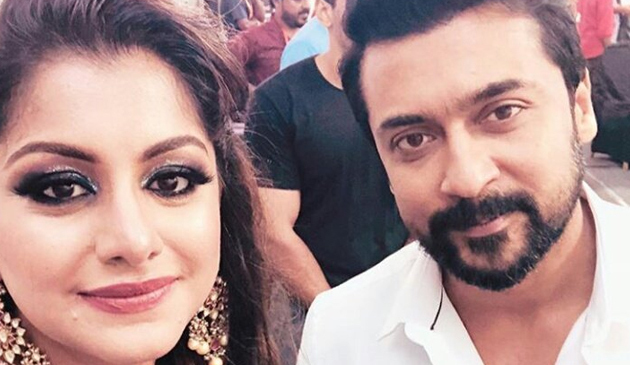 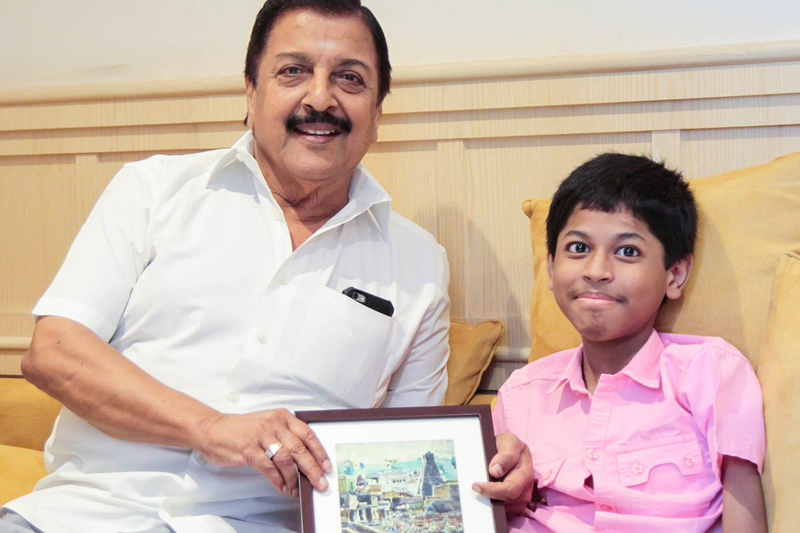 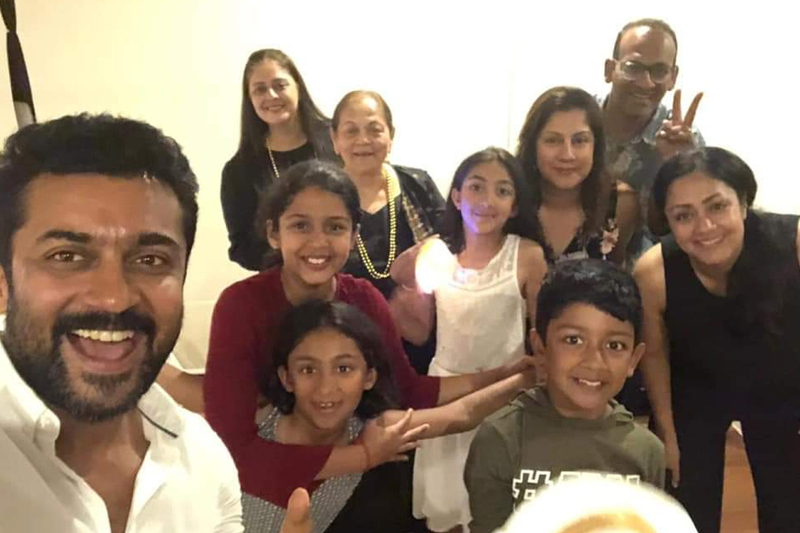 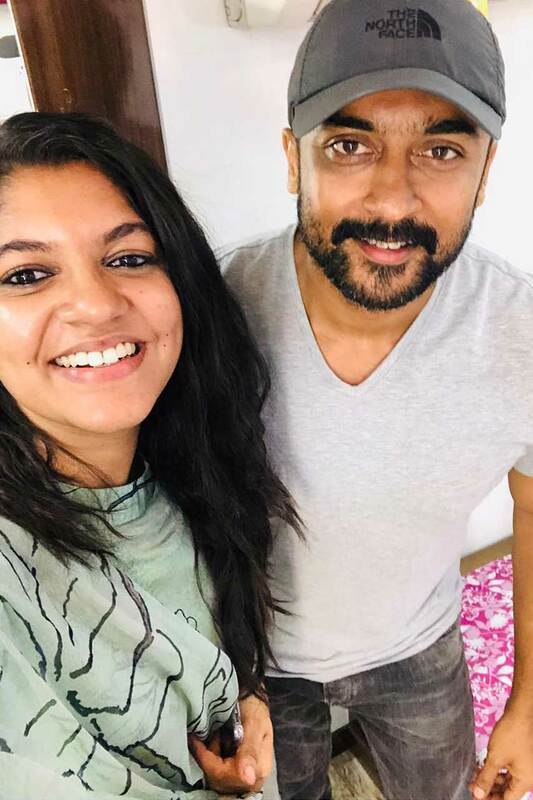 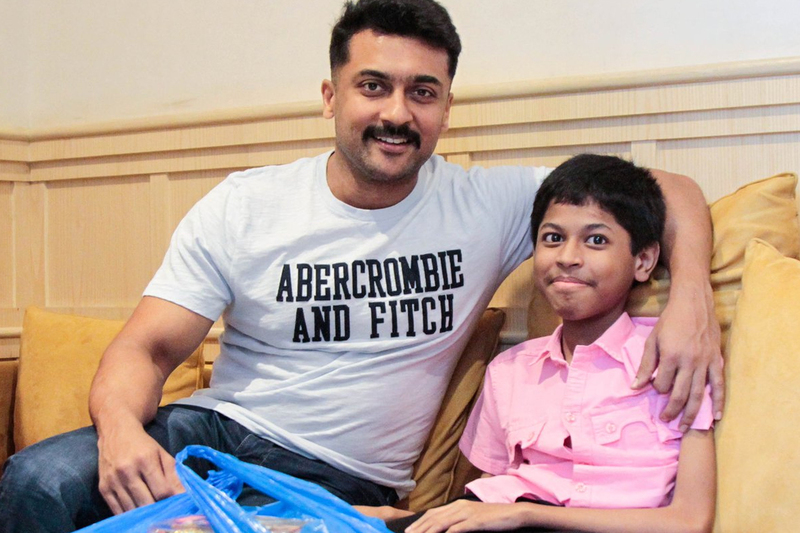 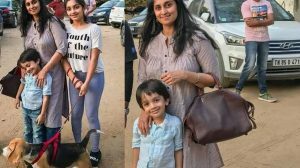 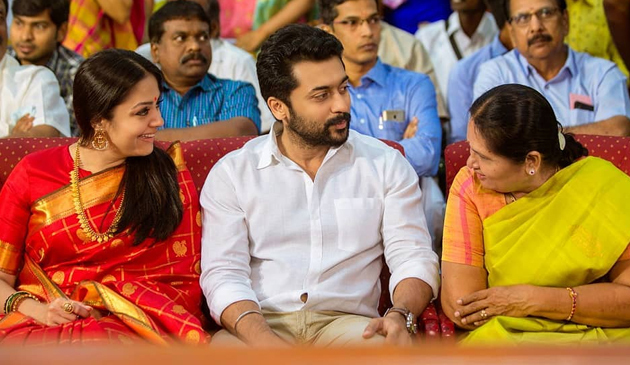 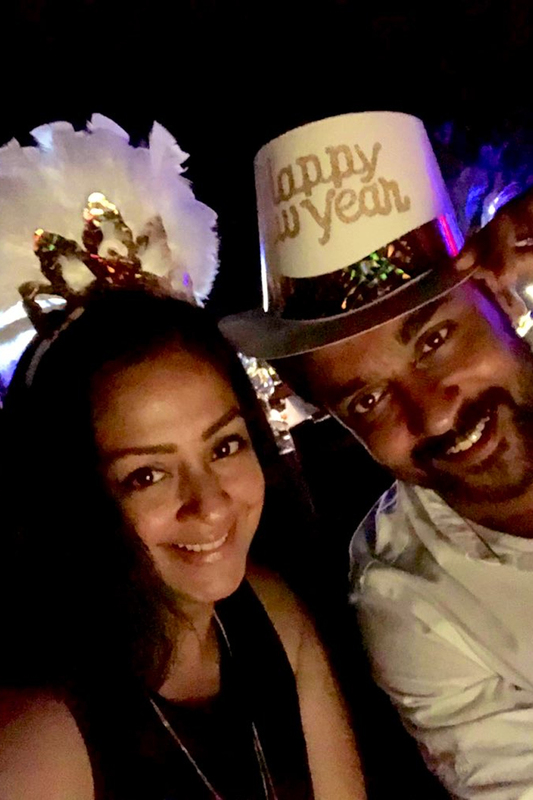 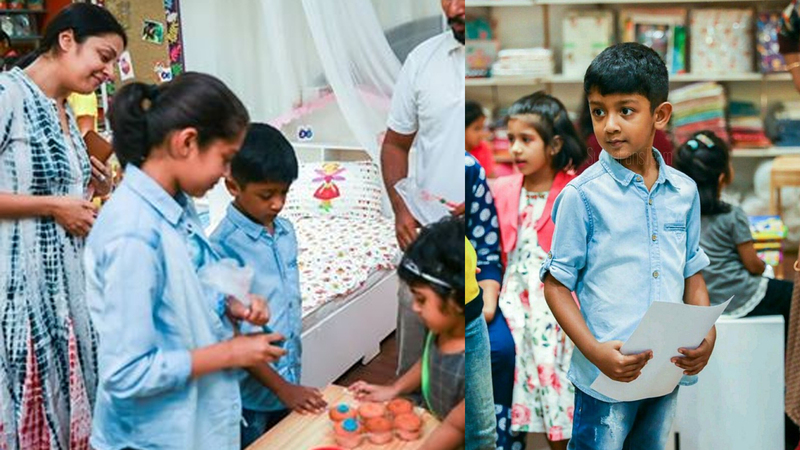 When Kaatrin Mozhi actress Lakshmi Manchu met Suriya. 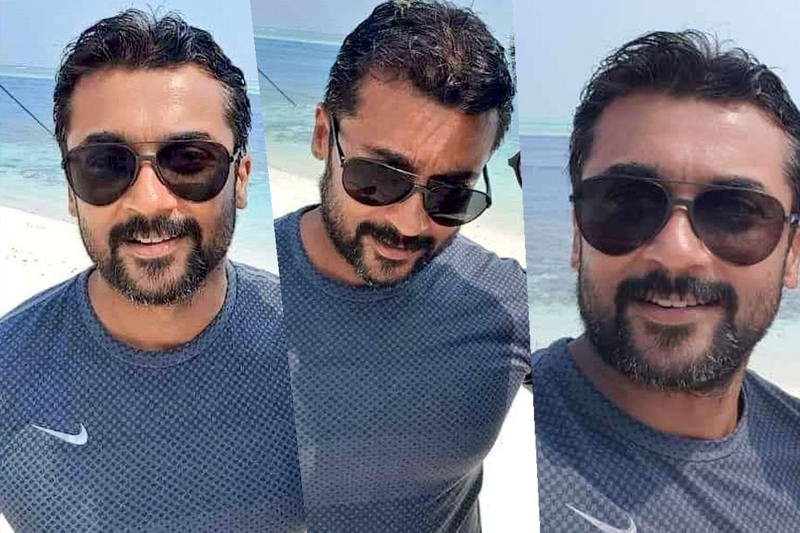 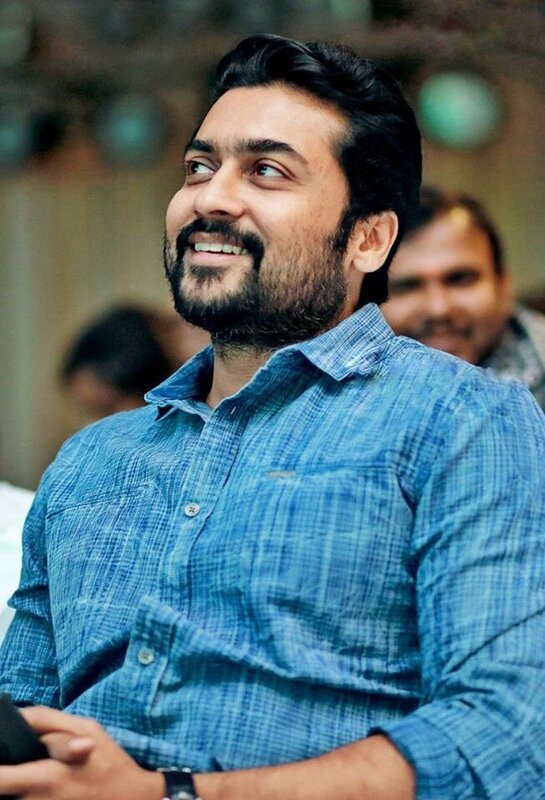 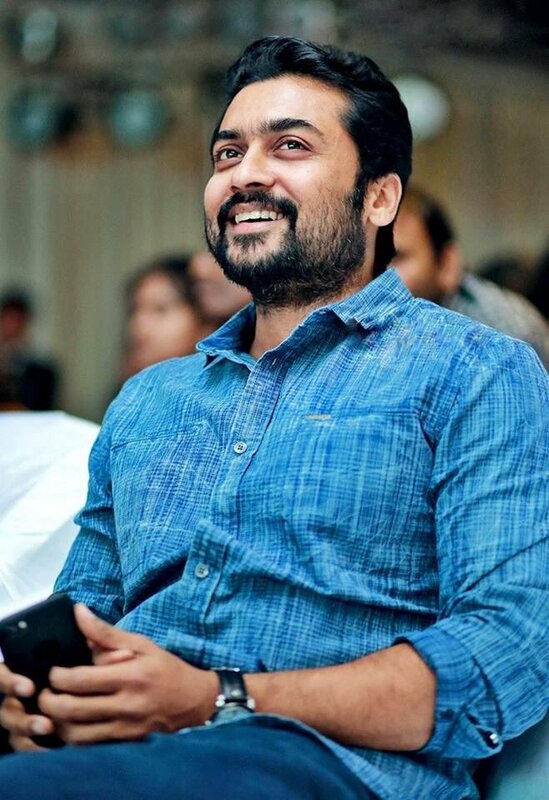 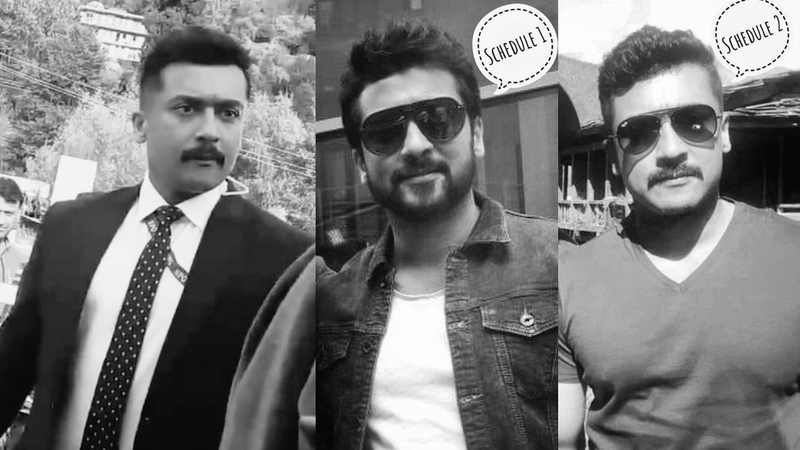 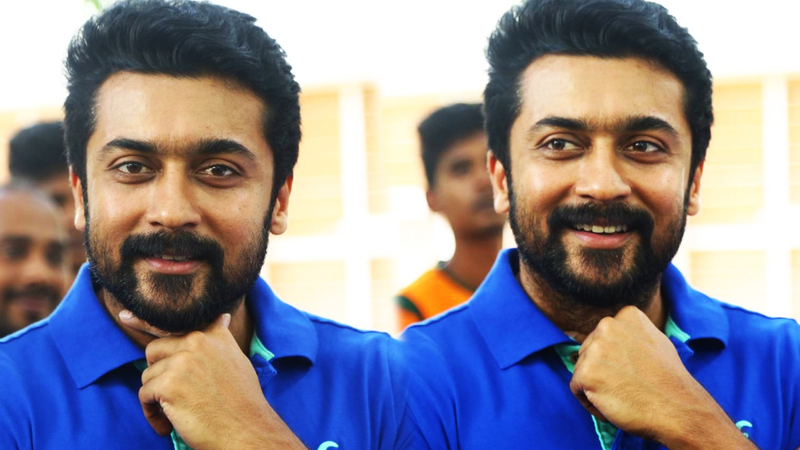 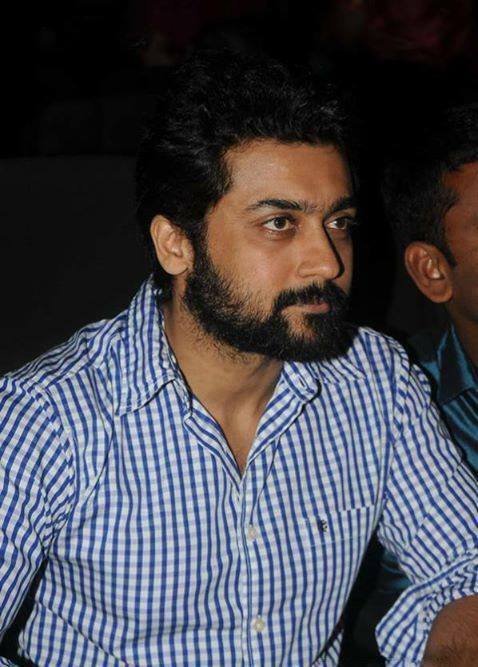 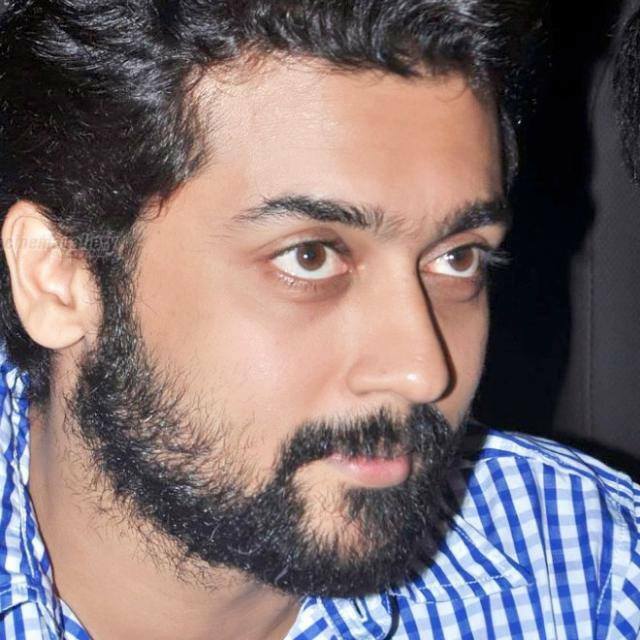 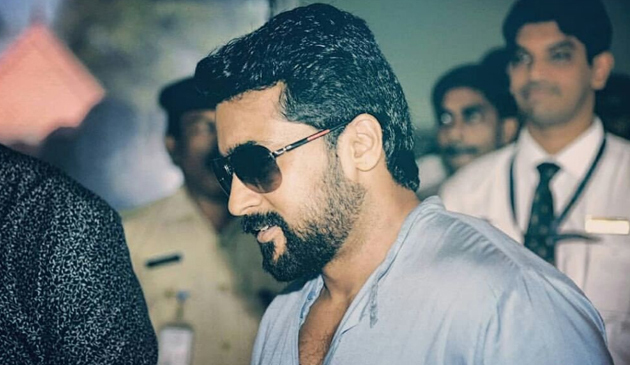 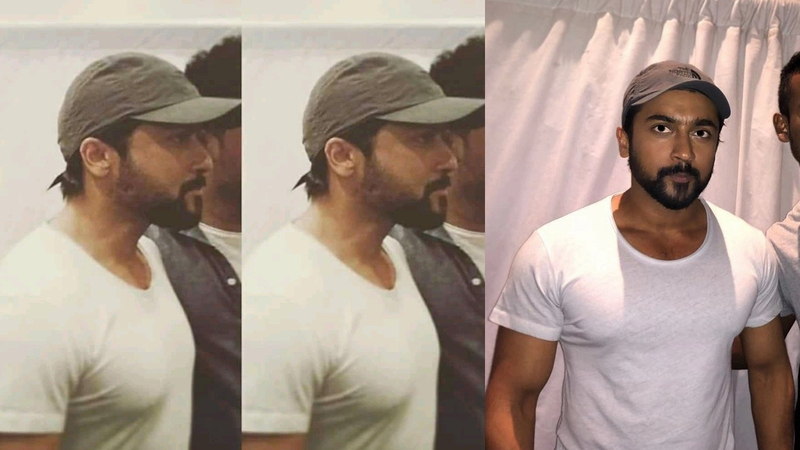 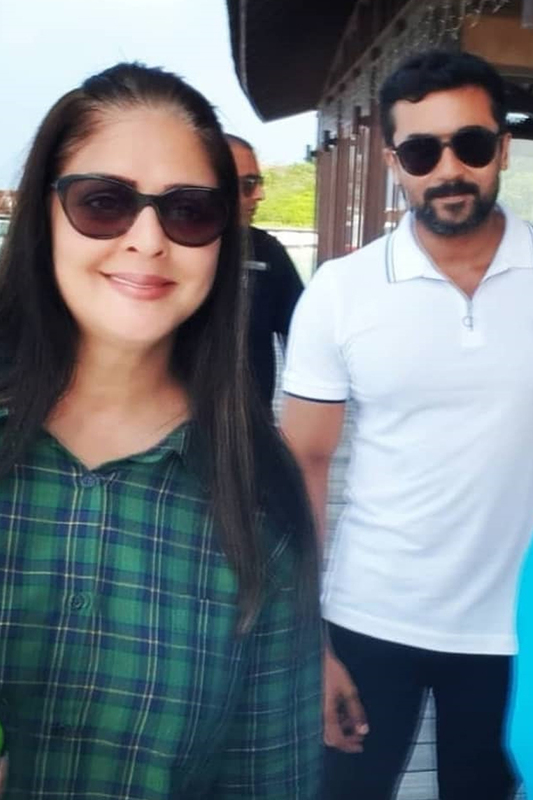 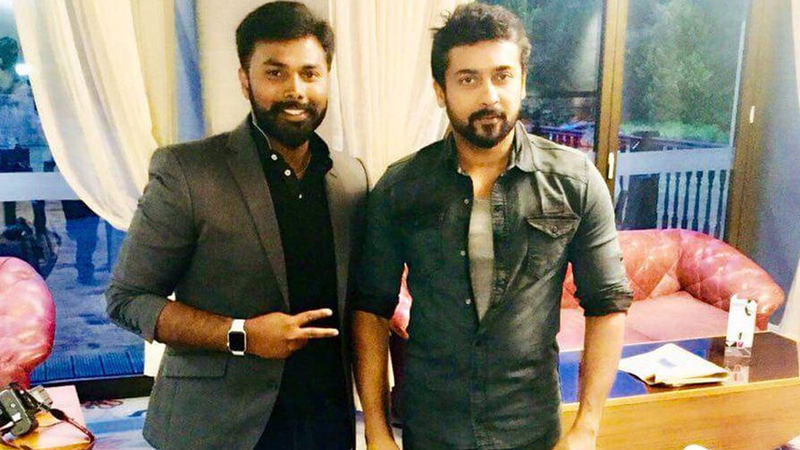 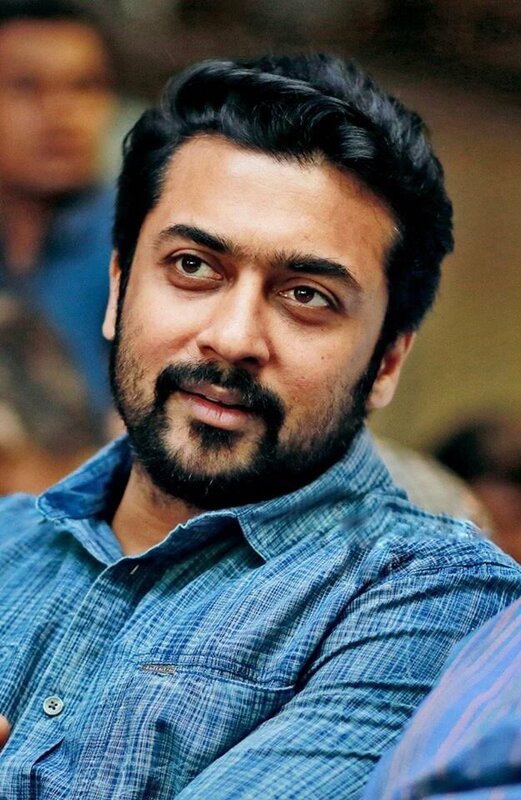 Suriya’s new bearded look for NGK.